FEATURES High-quality PET crystal exquisite transparent silk, durable, not easy to deform, not sticky hair. Portable hook for easy storage. 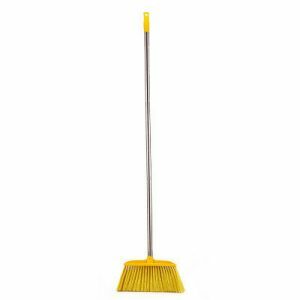 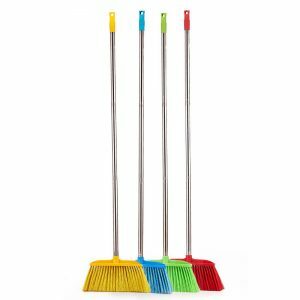 The broom head is detachable and can be used alone. With high-quality thick and thick stainless steel rod, it is not easy to rust and durable.